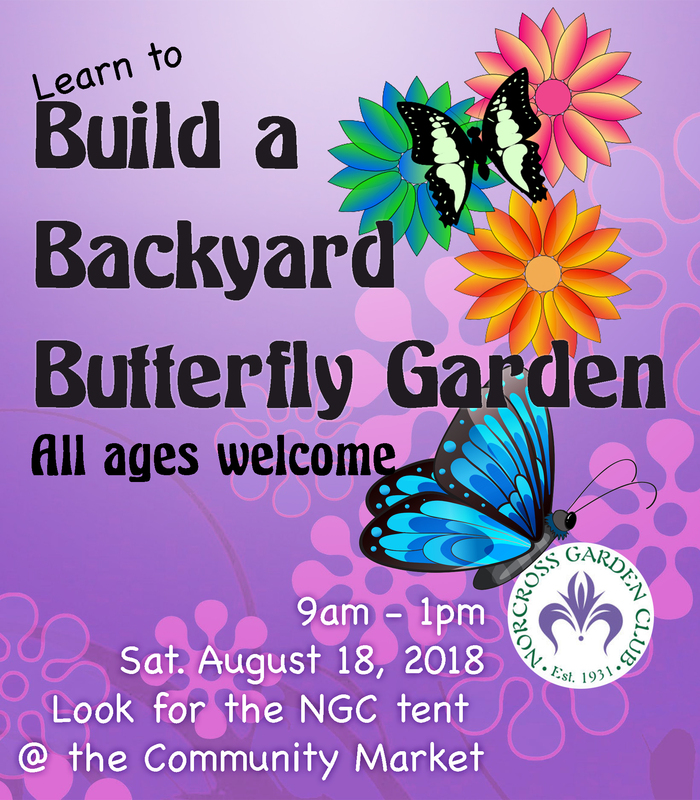 Kids of all ages, but especially kids are welcome to join Norcross Garden Club Master Gardeners Tixie and Trudy show you how to organize a beautiful butterfly garden. 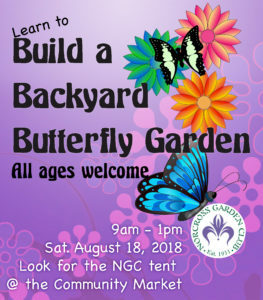 Join us at Lillian Webb Park from 9-1 during the Norcross Community Farmers Market event. See you there.